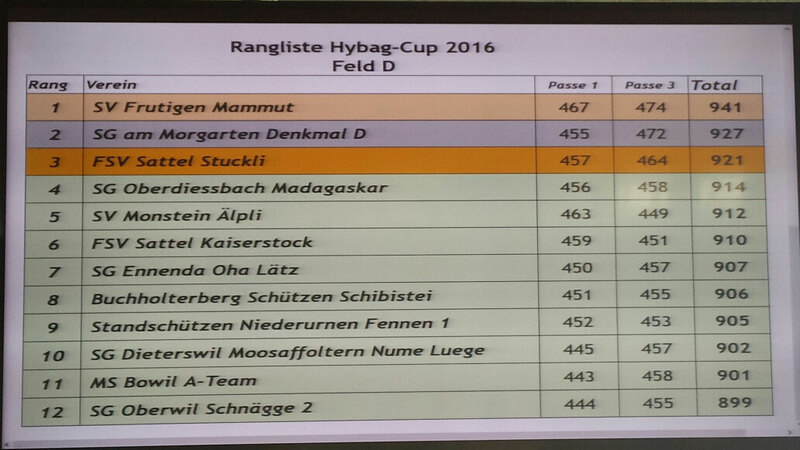 Hybag Final - msschwandens Webseite! 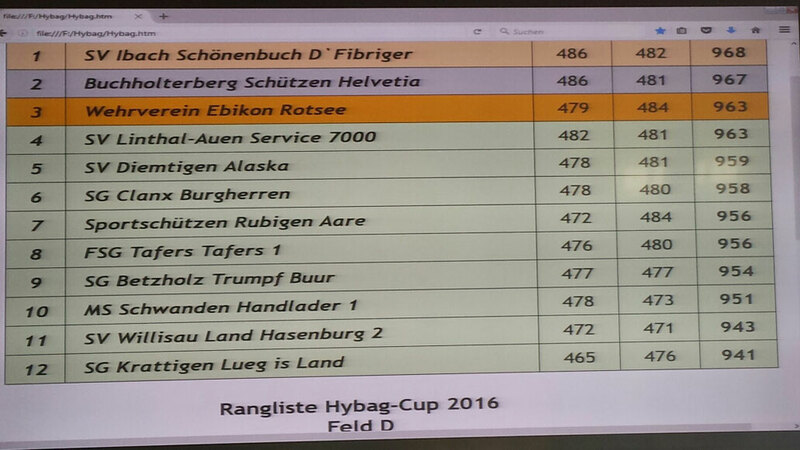 Heute besuchte die Gruppe Handlader noch den Hybag Final, leider lief es aber nicht nach Wunsch. It is the best time to make some plans for the future and it's time to be happy. I've read this post and if I could I wish to suggest you few interesting things or advice. Maybe you could write next articles referring to this article. I want to read more things about it! Spot on with this write-up, I seriously feel this site needs far more attention. I'll probably be back again to read more, thanks for the information! Thank you, I've just been looking for info about this topic for ages and yours is the best I have came upon so far. But, what about the bottom line? Are you certain concerning the supply? Asking questions are in fact nice thing if you are not understanding something entirely, except this post offers nice understanding yet.